We thought we’d dig into the options Fiji Airways provide when it comes to using points – how to find award availability, and why you might choose them over Qantas or American Airlines when travelling to the US. When it comes to redeeming points, availability is ultimately what counts – and in our opinion, remembering that Fiji Airways operate to the US as a Qantas Point redemption option may end up allowing you to use your points when otherwise American or Qantas may have no seats on offer. All flights are on a Boeing 737, with the exception of at least one daily flight from Auckland, which is often on a newer Airbus A330. The A330 flights are the ones to target. 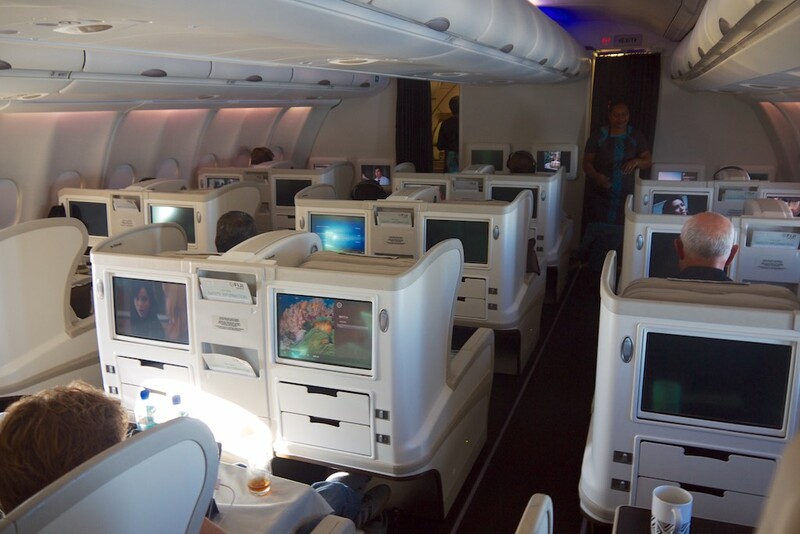 All flights are on an Airbus A330, with the exception of the weekly flight to Honolulu, which is on a Boeing 737. Lastly, Fiji tends to release award space to its partners quite far out and then some more a few weeks out from departure. A layover (less than 24 hours) in Nadi is free, though only available for flights to LAX. 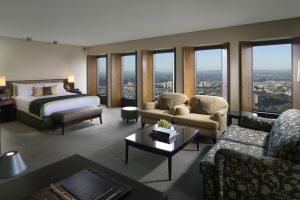 A stopover (24 hours or more) can be had for an additional 12,000 Qantas Points. To understand the difference between a layover and stopover, read our guide on how to maximise the value of your Qantas points with layovers in transit cities. A layover (less than 24 hours) in Nadi is free. You’ll always have a one-night layover on flights from Christchurch due to flight timing. Flights from Wellington to Honolulu are only possible at 72,000 points if you connect via Auckland on Jetstar on the Saturday before Fiji’s Sunday flight to Honolulu. Personally, I would recommend just booking your award flight out of Auckland, saving 12,000 Qantas Points. You can then purchase a cheap fare between Wellington and Auckland separately, either on the Saturday evening, or first thing Sunday morning to meet up with FJ410 at 1pm. A stopover (24 hours or more) in Fiji can be had for an additional 26,000 Qantas Points from Auckland, or 14,000 from Wellington or Christchurch. Wellingtonians won’t have the need to fly via Auckland with this option. It is viable from a cost point of view to use points to travel in Economy to the US with Fiji Airways, but unless you are short of leg and happy to economise, I’d look for a direct flight with American if possible (though sadly, this route is seasonal, so you may not have a choice). 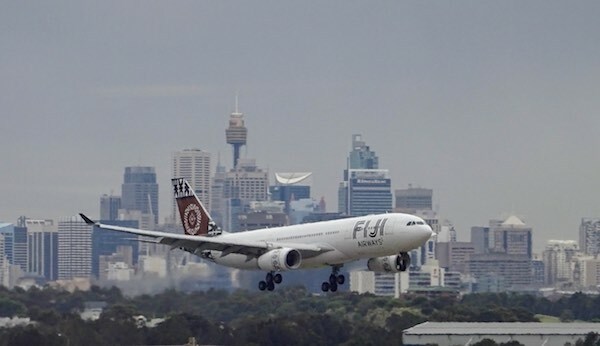 Fiji Airways flights are available for booking on Qantas.com using points, just like Qantas and American Airlines. 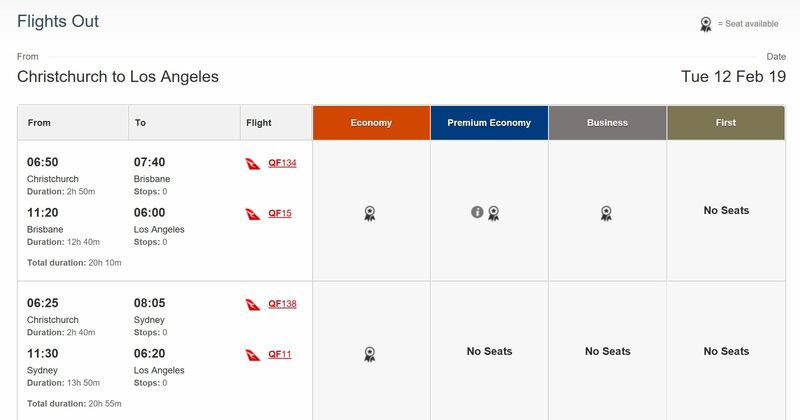 However if you’re searching for award availability between New Zealand and the US, Fiji Airways won’t always show at the top of the results list – or won’t show at all. Take this example. 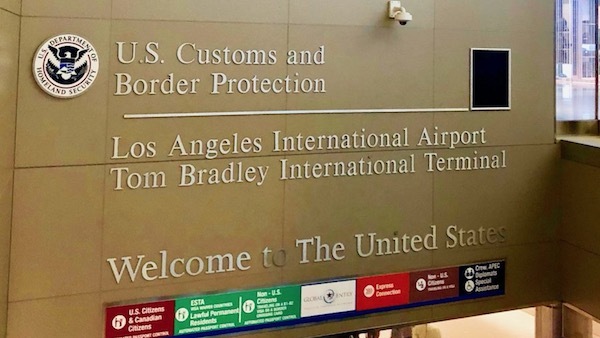 Below I’m looking for a direct flight between Christchurch and Los Angeles in March 2019. The top results are all flights on Qantas via Australia, with Economy costing 55,000 points. Yet, if I scroll down, I can find the option to fly to the US via Nadi – for only 45,000 points in Economy, and three hours quicker to boot. Sometimes you won’t see availability at all, particularly in Business. Make sure to check using the multi-city search tool. The final itinerary shows the five hour layover in Nadi. 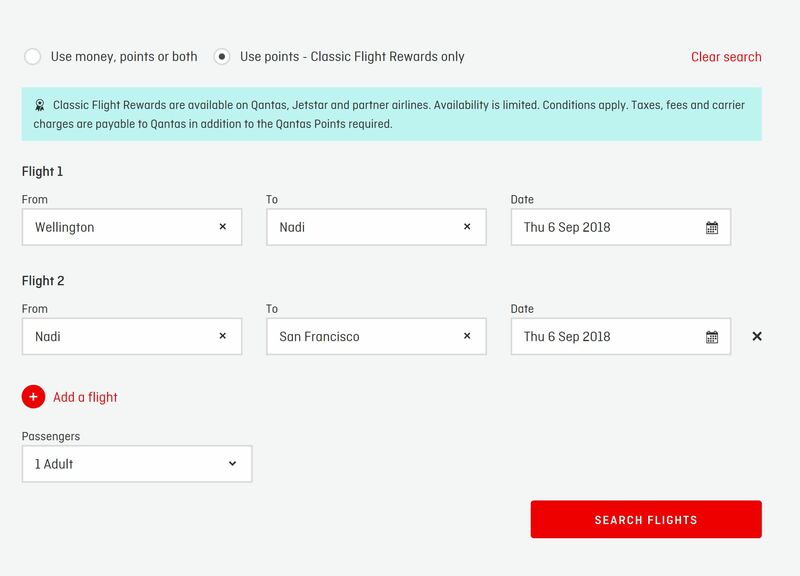 To do a multi-city search, click the “Multi-City” option that’s found near most flight search fields on Qantas.com – or go directly there with this link, remembering to check “Use points – Classic Flight Rewards only”. 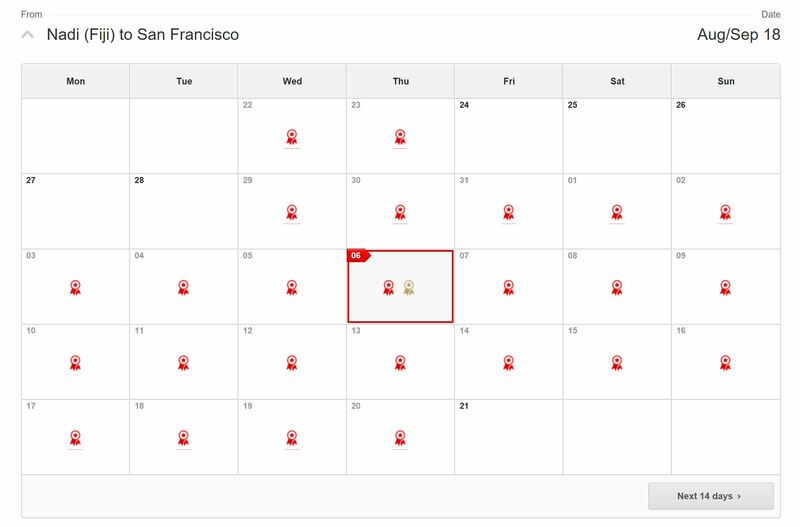 For flights leaving out of New Zealand, input your preferred departure city (Auckland, Wellington or Christchurch), and then the same day for the onward flight to Los Angeles, Honolulu or San Francisco (regardless of whether you’re looking for a short stopover of a few days or not, it you’ll be shown an availability calendar for the results so don’t waste time fiddling with each exact date). Check the “Flexible with dates for all flights” checkbox. For Wellington and Christchurch, make sure you’re concentrating on the days that direct flights are available – this can be confirmed via Google Flights, by using the sort tools (restrict to Fiji Airways, nonstop only). That way, you know you’re not wasting your time with routings to Nadi via Australia. After you hit search, you’ll then be shown results in calendar format. It will default to Economy first. 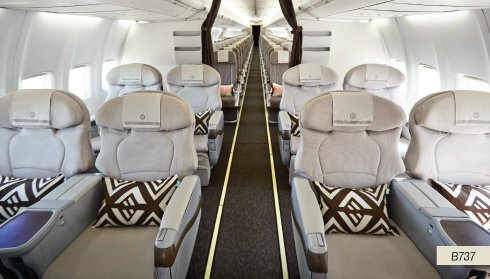 If you’re looking for Business Class, change that and hit “Go”. From there, you’ll be shown two calendars of results – one for each flight. I would suggest starting by looking at the longest flight first which is likely to have the least award availability – in this case Nadi – San Francisco. Above are the Wellington – Nadi results. Because I know that Fiji only offer direct Nadi flights from Wellington on Thursday, Friday and Sunday, I know to ignore availability on other days, as these flights will likely be via Australia. These results are for Nadi – San Francisco. There is only one option on a Thursday, which I know will be with Fiji, as this is one of the days that they offer direct flights to SFO. 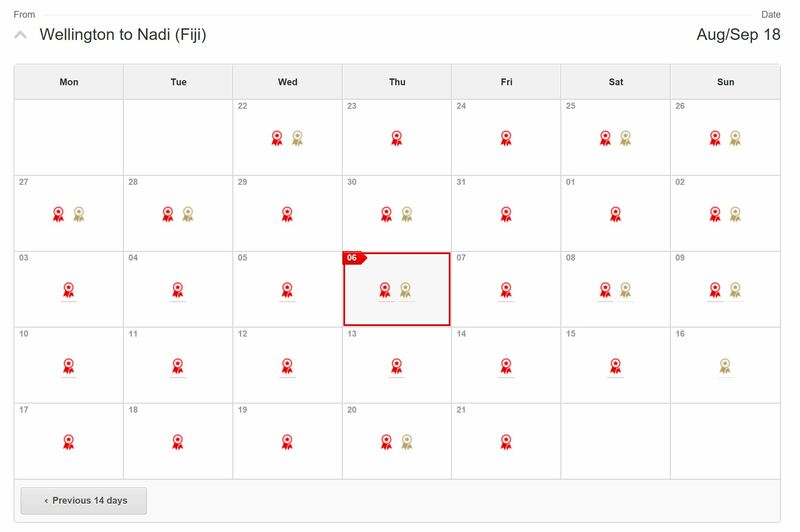 This then allows you to look back up at the Wellington – Nadi results and see what day(s) might work for your travel plans – either choosing a flight the same day to connect (like on the 6th September) or selecting a flight a few days prior to build in a stopover in Fiji. If you get no results for your preferred routes or dates, then branch outward – double check LA if you’re looking for San Francisco, and similarly check flights from Auckland and Christchurch. You might find an alternative option with an extra connection. 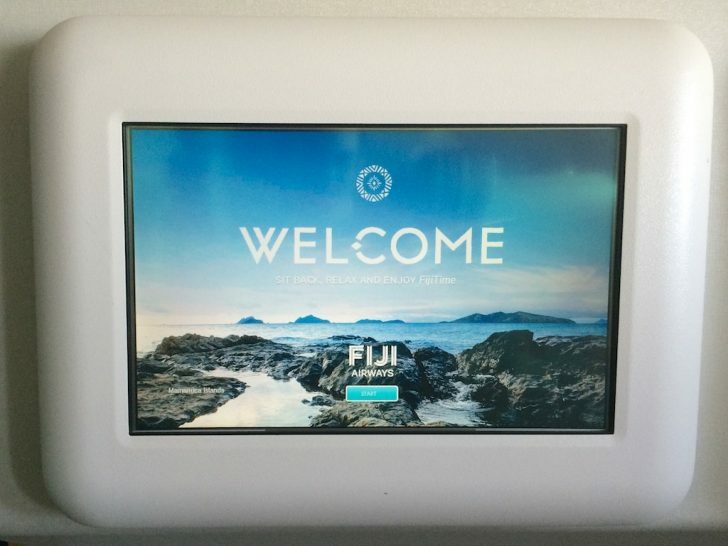 Fiji Airways has a not as good Business Class product on flights to and from the US than either Qantas or American, however the option of combining a North America trip with a stopover in Fiji could be attractive to many – especially where you otherwise couldn’t find award availability to or from the US. Hi there – great article. Thanks for all of the information! 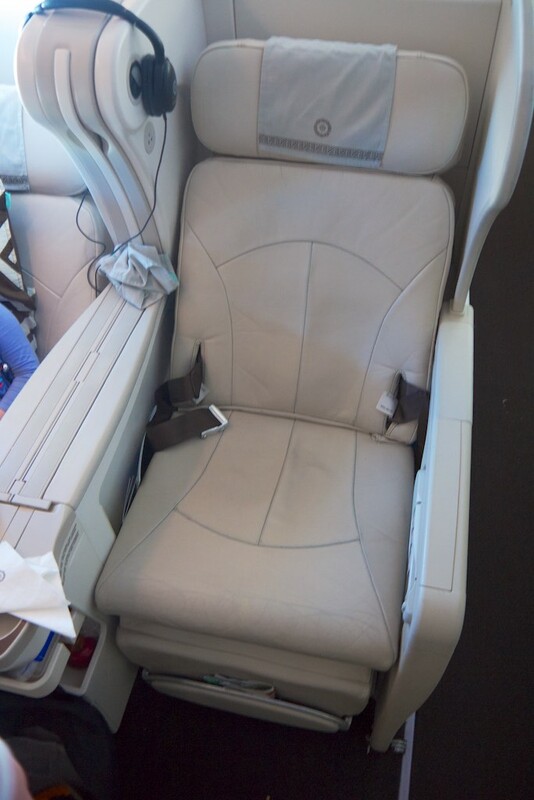 I was recently on two business class flights through Fiji Airways (luckily through their Bula Bid program). I am kind of stumped on where to redeem the miles for the flights. As someone that doesn’t go to Fiji very often (only sometimes as a stopover to and from the USA and NZ), I am unsure where I can put these miles. 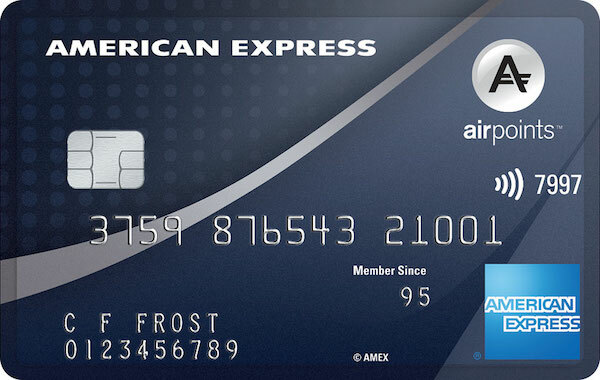 I guess my best options would be AAdvantage, Alaska Air, or Qantas (which I would need to sign up for). Any thoughts? Hi Cathy – Qantas is probably your best bet with Fiji Airways. Though you could take a look at ‘wheretocredit.com’ to see where it might be vest value to credit. That plane looks bigger than usual and for being regular seats they look comfortable.